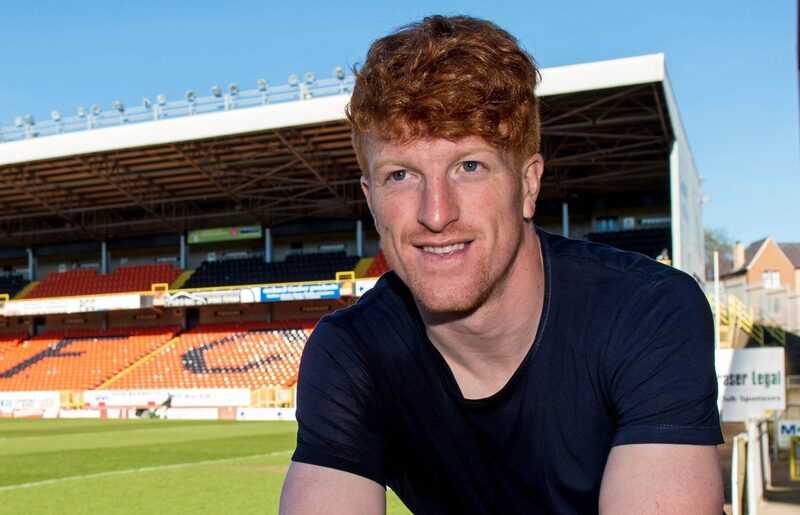 Dundee United striker Simon Murray will miss the club’s final game of the regular season against Morton through suspension. 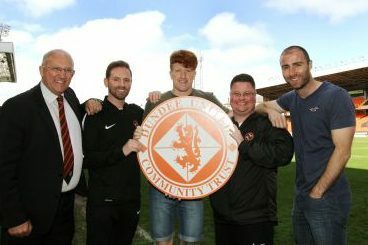 Dundee United’s proud reputation as a community club has been further enhanced by the formation of the Dundee United Community Trust (DUCT). 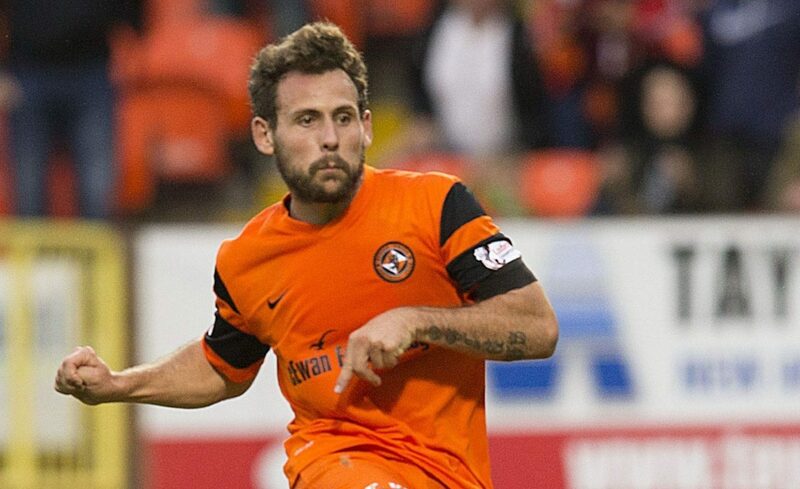 Tony Andreu has admitted that he doesn’t see himself as a midfielder. 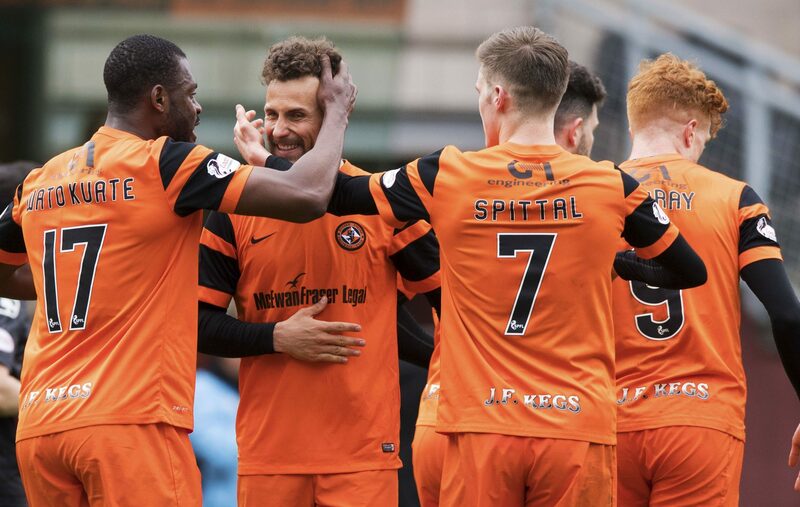 Tony Andreu believes Dundee United are showing the mental strength that will be required to successfully negotiate the play-offs. 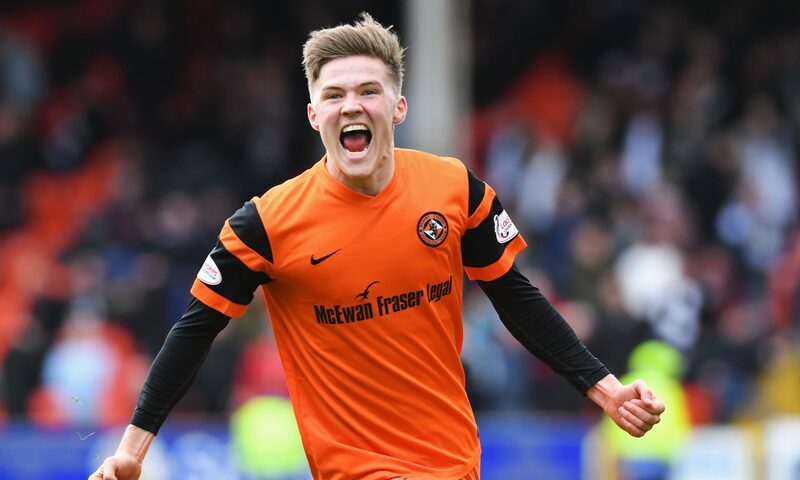 Dundee United’s Willo Flood insists the club have had a good season so far – and he believes the best is still to come. 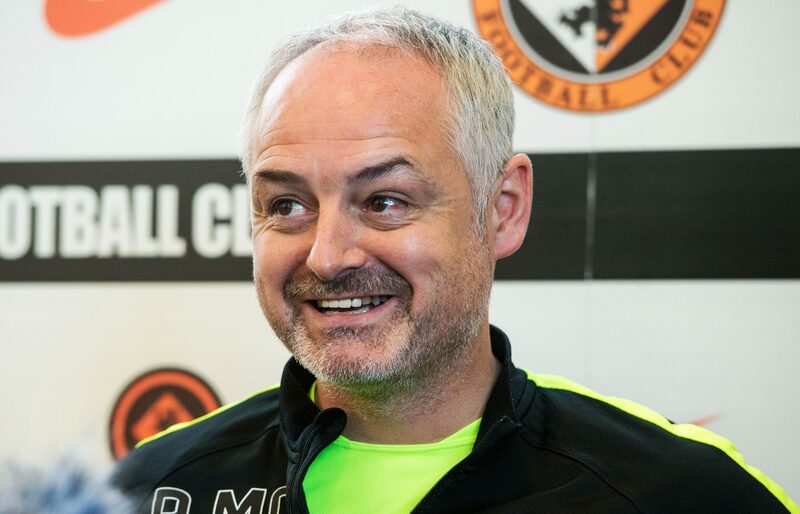 Finishing second in the Championship is now the No.1 priority for Dundee United boss Ray McKinnon and his players in their promotion push. 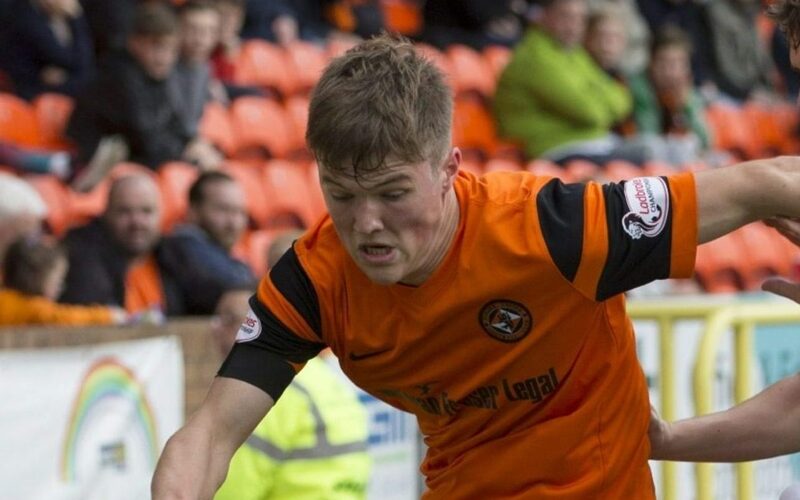 The preparations for the play-offs start on Saturday for Dundee United, according to Blair Spittal. 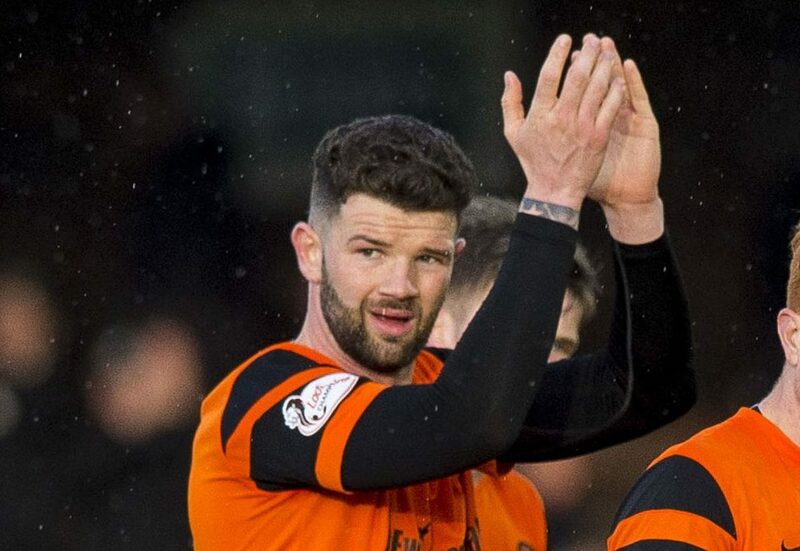 Mark Durnan wants to make it third time lucky in the play-offs after his two previous ventures both ended in heartbreak.